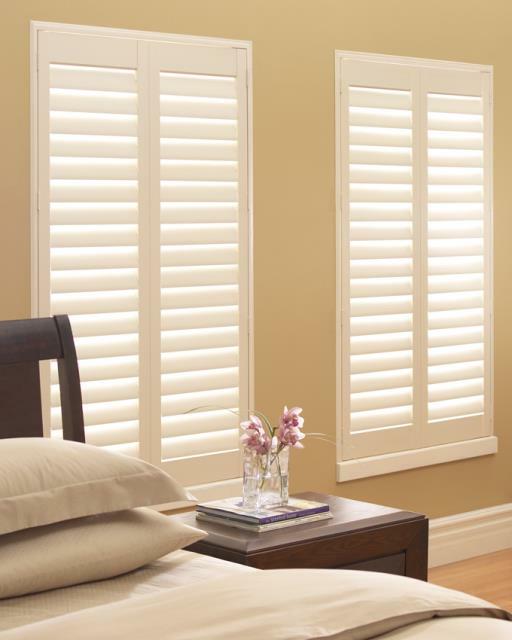 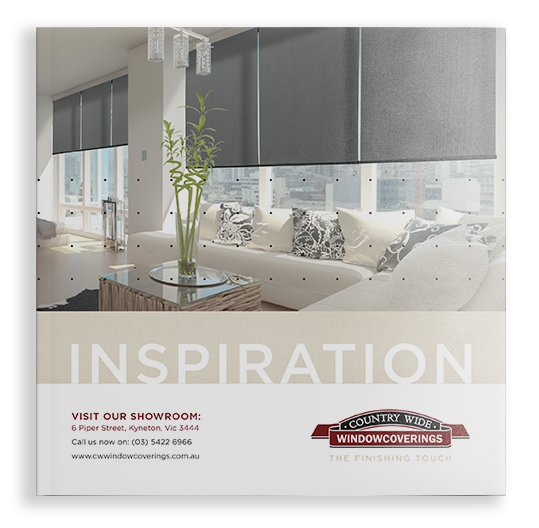 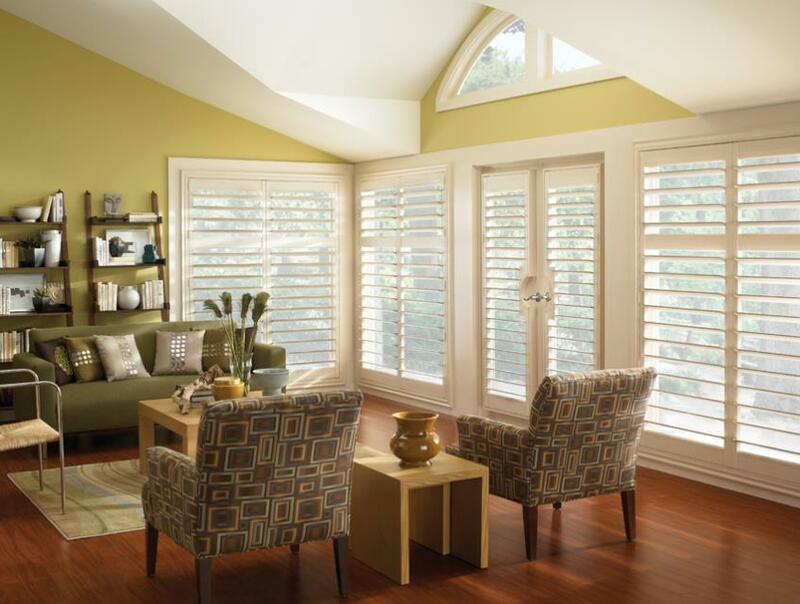 Australian-made custom shutters for your windows and doors. 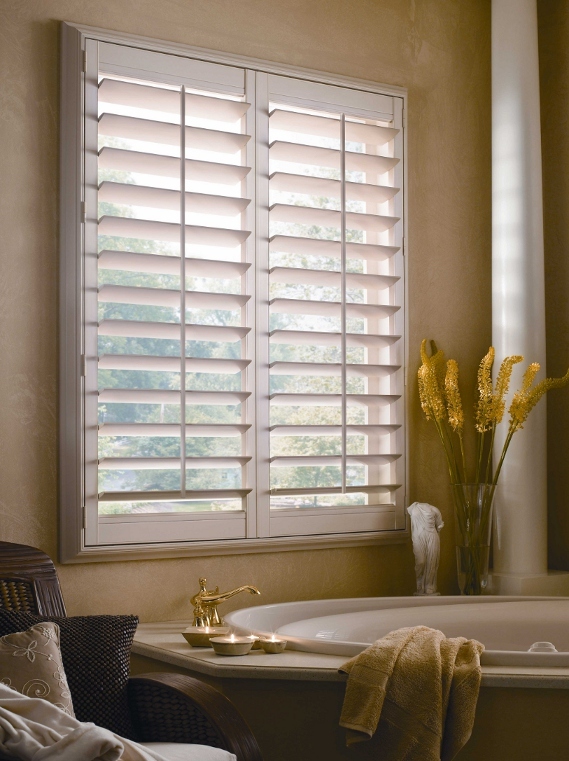 Vogue polysatin shutters are the modern alternative to traditional wooden shutters and are virtually maintenance free. 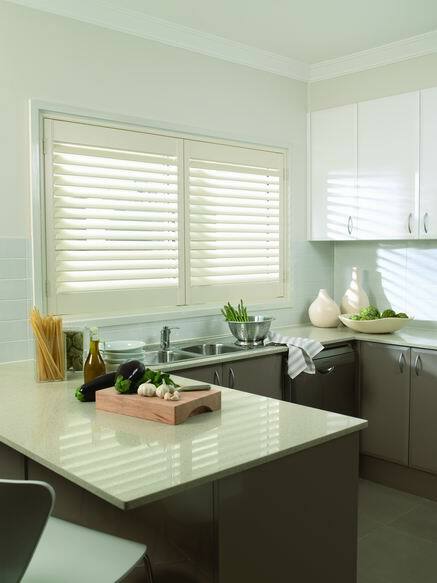 Made from a polyresin compound, Vogue shutters are finished with a revolutionary technology to create a soft, matte lustre look of a fresh paint. 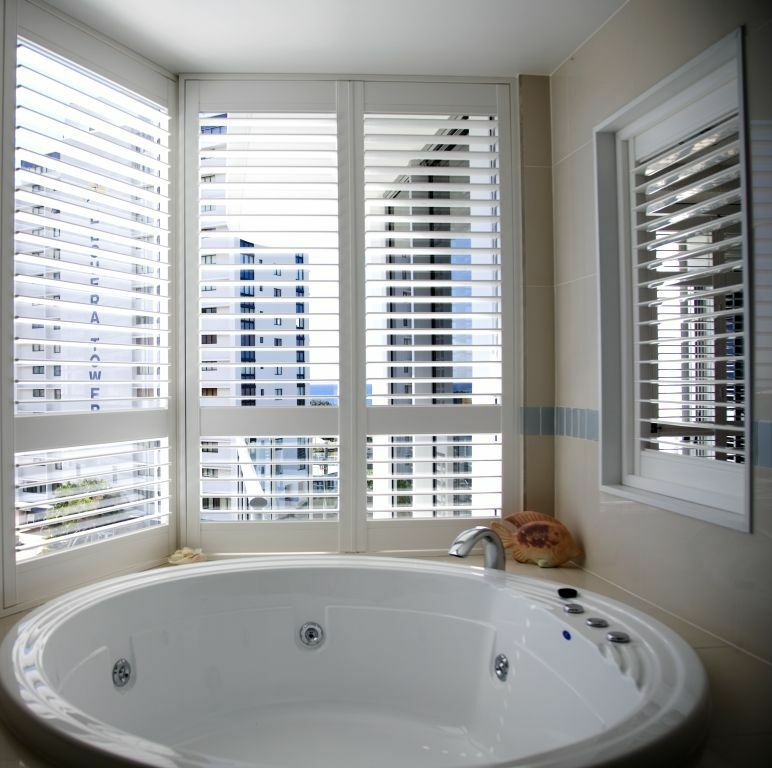 Shutters stand up to the toughest conditions, including the bleaching UV rays of hot Australian summers yet are easy to care for and maintain – and come backed with a 20 year warranty. 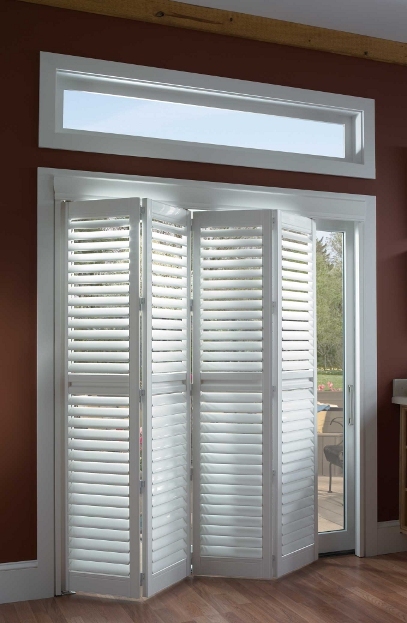 With an assortment of sophisticated designs that can be customised to your needs, vogue shutters are available in three classic shades of white, valances, distinctive frames, three louvre sizes and tasteful hinge finishes. 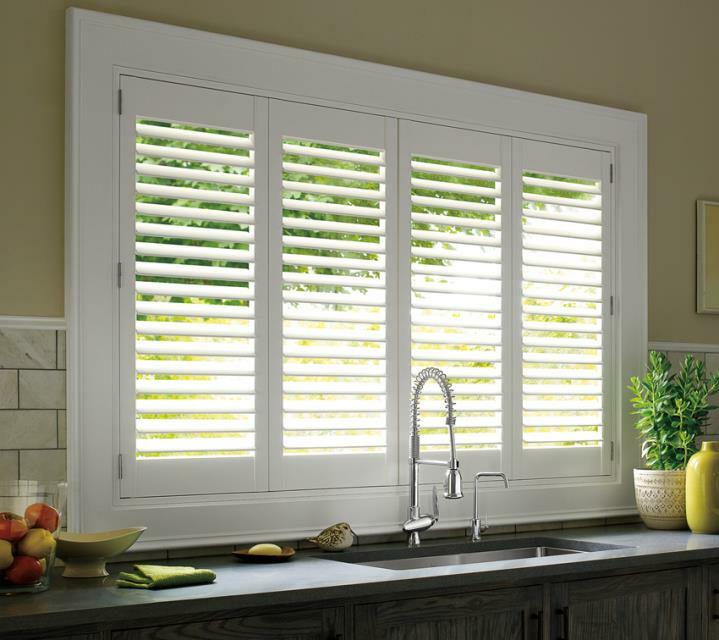 Louvres can be rotated 180 degrees to open or fully close in both directions.